Following the pointers in this Special Report, libraries can easily go wherever their patrons do! 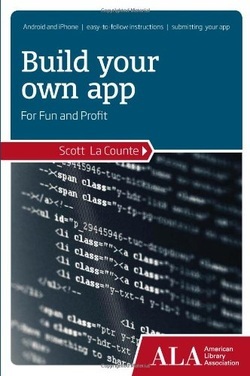 Aimed squarely at the entrepreneur who knows little about mobile applications but is eager to know more, this primer explains in simple language this fast-growing segment of the world economy. The burgeoning smartphone and tablet market presents opportunities and new income streams for enterprising business managers. Avoiding jargon and technical language, the basics of mobile web applications are explained, and practical advice about using open-access development tools such as PhoneGap are discussed. A sample app is developed through the course of the book, providing a handy model for the reader. 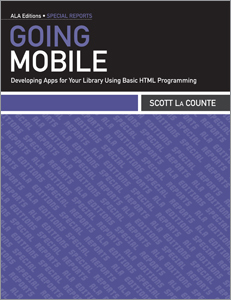 Even rookie developers with no programming experience will be able to create effective mobile applications using this handy introduction to a thriving billion-dollar industry.